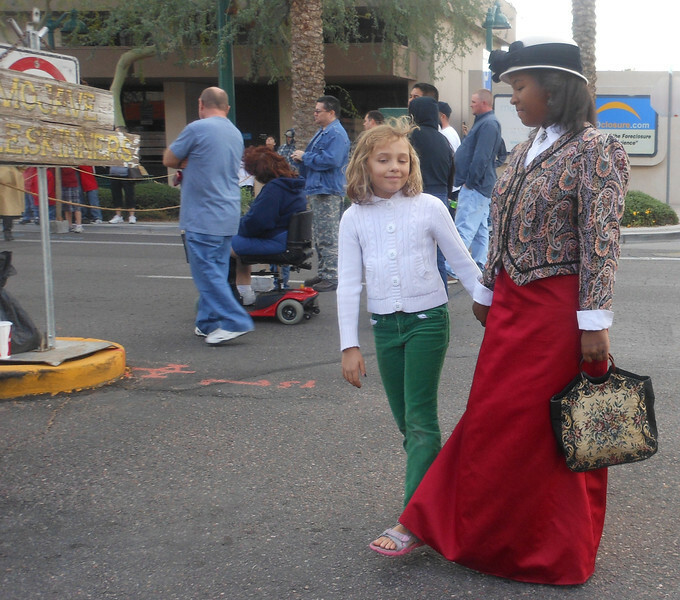 November 10, 2012 Old Mesa West Day, Downtown Mesa. Meet and Greet. The Official Arizona Centennial Legacy Project 'Buffalo Soldiers of the Arizona Territory - Ladies and Gentlemen of the Regiment', Headquarters Mesa, Arizona is an "INDEPENDENT ORGANIZATION". Old Mesa West Day, Downtown Mesa, Arizona - Where Main Street Meets The Old West.